Microsoft is now rolling out improved Skype integration to all users of Outlook.com, making it easier to use the video and chat service while checking email. As detailed in a post on the official Skype blog, users will soon find an icon for the service at the top right of the navigation bar on Outlook.com, replacing the previous messaging icon. The icon will open Skype integration on Outlook.com, with online friends and groups appearing as well as the ability to search for users. 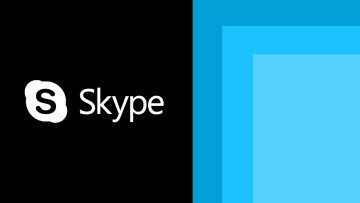 As with all Skype clients, messages will sync across the service to apps on different devices. To make voice or video calls, users will have to install a browser plugin. For those who have active conversations on Skype, bubble icons of friends will appear down the right side of the screen to continue chats. The Skype improvements are part of Microsoft's larger overhaul to Outlook.com, which are still being rolled out to users. Notably, the improvements also come slightly more than three months after Microsoft removed support for chat services from Facebook and Google on Outlook.com, possibly signifying a move toward better integration of Microsoft's own services. 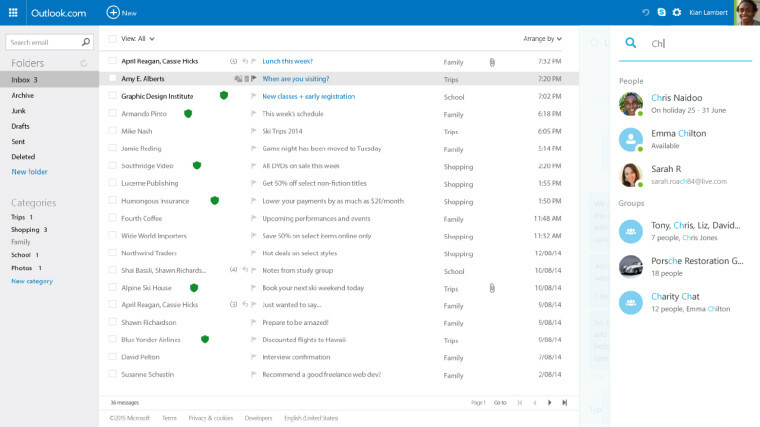 Microsoft says the improved integration will become available to all Outlook.com users "in the coming months," though no specific deadline is given for the rollout. 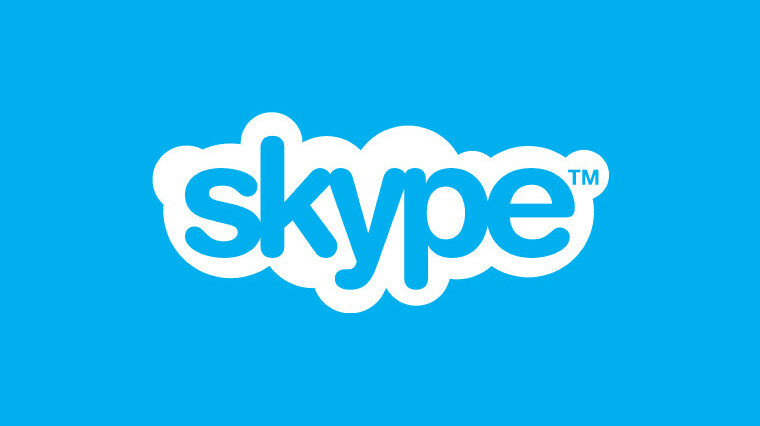 Skype for Outlook.com, which first launched in the U.S. in August 2013, is still available worldwide without the update, users simply won't have the refined layout.